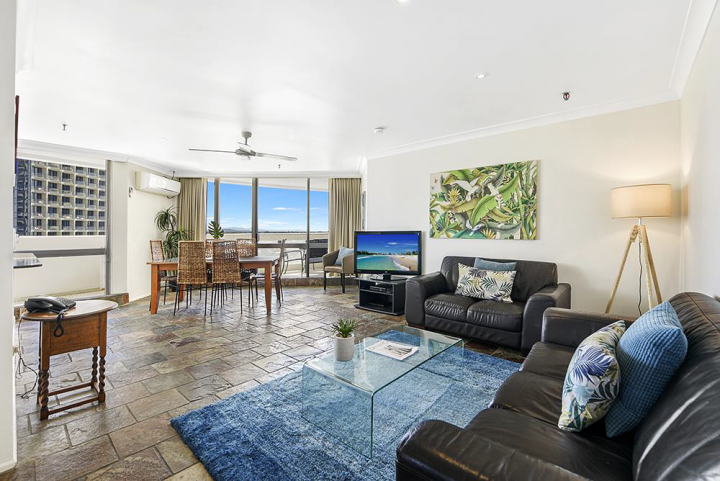 Looking for a relaxing beach holiday in the heart of Surfers Paradise? All our apartments are tastefully furnished and individually equipped with everything you’d need to relax on your next getaway and with our guranteed best price, you can book with confidence. 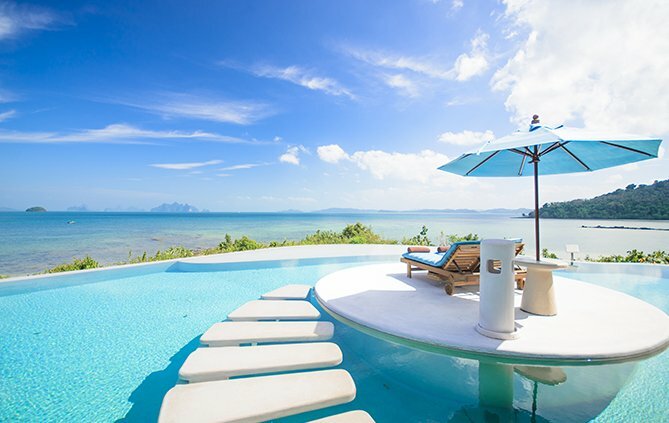 Offering a wide range of faclilties, conveniences and activities across a hectare of beautifully landscaped gardens, come enjoy the hospitality of our friendly staff and relax in luxury and style today. 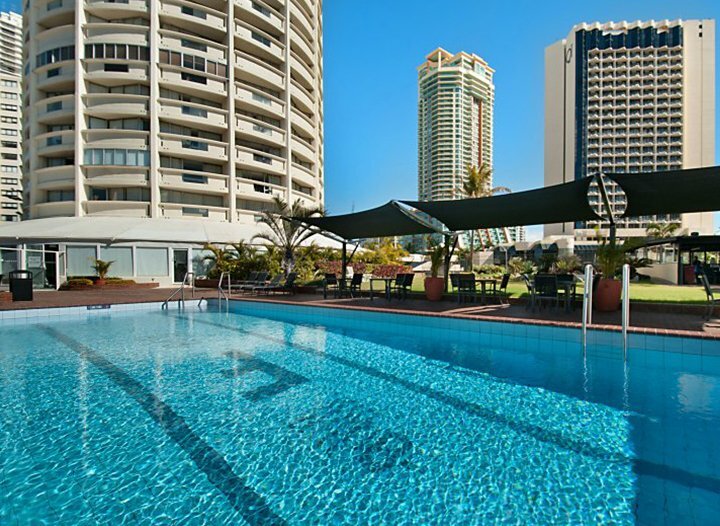 Focus Apartments is an award-winning serviced apartment accommodation in Queensland’s beautiful Surfers Paradise. 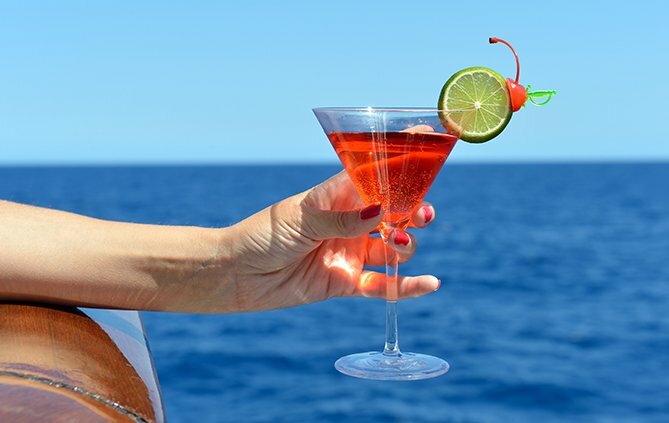 Whether you’re looking for a couple’s getaway, a family adventure, or need a comfortable place to stay on your next business trip, our guests are able to choose from open ocean or hinterland views and all the amenities you’d need to ensure a comfortable and relaxing stay. Whether you’re looking for a great deal, cultural events, escapades or activities? Find out what’s on at Focus Apartments. Find out more about the best that Surfer’s Paradise has to offer, from great beaches, boutiques, dining and activities.